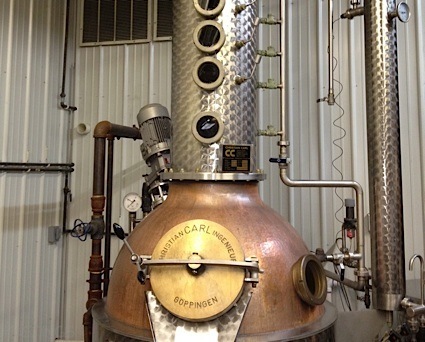 Bottom Line: A deluxe aged rum that grows more ambrosial with each sip. 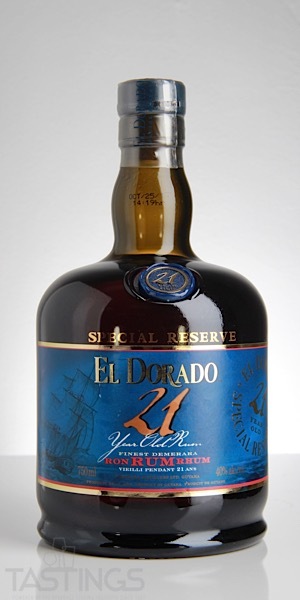 El Dorado 21 Year Old Special Reserve Rum rating was calculated by tastings.com to be 98 points out of 100 on 11/26/2018. Please note that MSRP may have changed since the date of our review.